-Hips, Knees, or Ankles that cause problems? Experience what it feels like to get up in the morning and feel better. To start your day more flexible, with better rest and more energy. Living Well has more in store for you! Improve your health and save money with our wellness programs! What is your first visit like? Haven’t yet been to a chiropractor? This is what you should expect on your first visit. During your first visit, you’ll fill out detailed information about your symptoms and general medical history, medications, etc. You should include information about pre-existing medical conditions or prior injuries and family medical history. This is done in order to offer the best possible help with plenty of background information. 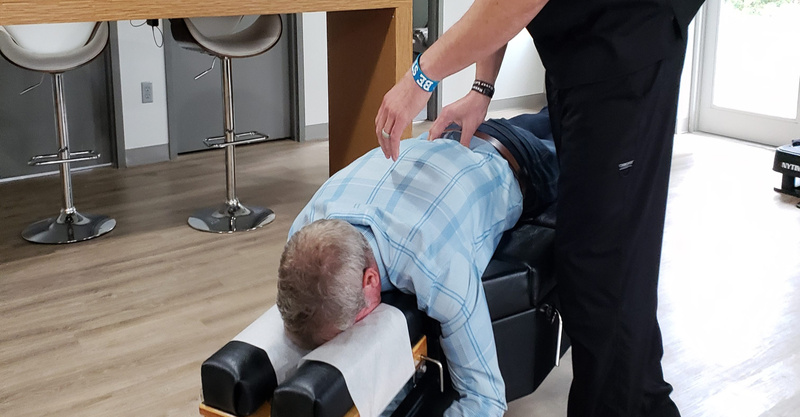 Dr. Shawn will perform a number of different general tests in a thorough chiropractic exam, including reflexes, respiration, pulse, and blood pressure. It also includes specific neurological and orthopedic tests to determine neurological integrity, muscle strength, muscle tone, and range of motion of the affected area. During your first visit, Dr. Shawn will go over how joint dysfunctions occur and if a chiropractic adjustment can improve your health. He’ll also go over the different benefits that a chiropractic adjustment can have. All of your questions about chiropractic adjustments will be answered during your initial visit. Does The First Adjustment Hurt? Because minimal force and gentle pressure are used, these chiropractic adjustments rarely cause any discomfort. This is a highly controlled procedure. After treatment, patients often feel increased range of motion and pain relief immediately. Most common response: “that was AMAZING!”. Will I Get Other Advice? Dr. Shawn makes sure every patient he sees gets true wellness care when he meets with them. He will likely advise on stretching and strengthening techniques you can perform at home in order to rapidly enhance the condition you’re dealing with. 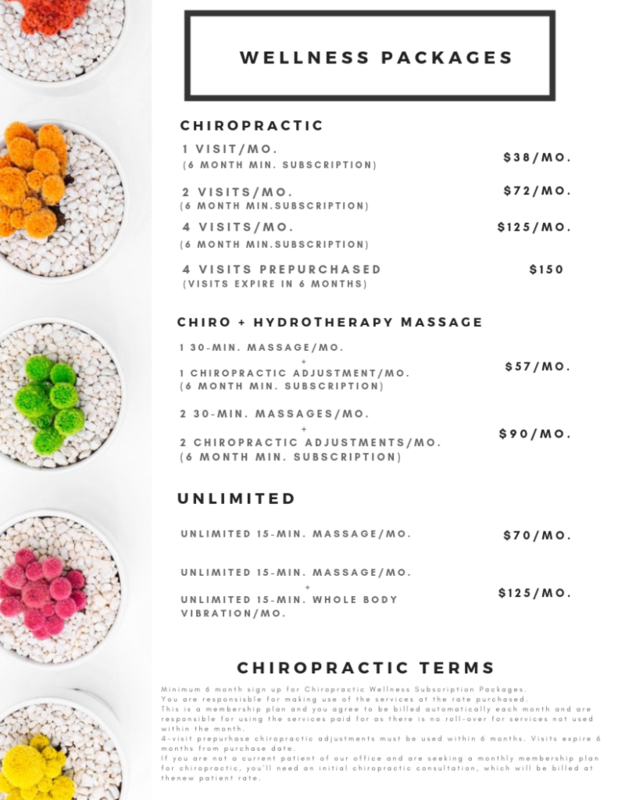 The combination of chiropractic adjustments, and a home stretching and strengthening program is the fastest approach to getting you to peak physical health as soon as possible. How Long Do These Visits Take? A first visit varies between 30-45 minutes. Follow-up appoints can take anywhere from 10-20 minutes. It is important that you feel comfortable with your chiropractic care professional during your first visit. This is why it is extremely important that you find a healthcare professional that seeks to fully understand your needs. You will feel great once you have completed a comprehensive exam, have been given a simple explanation of your problem, and started the treatment process. We look forward to helping you find your peak health!